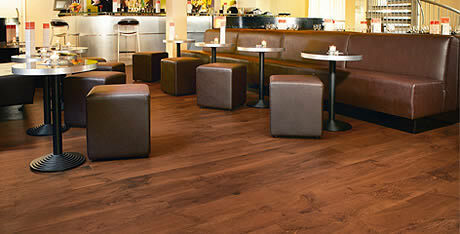 West Lancs Flooring has vast experience in hospitality flooring solutions for both the Hotel and Leisure sectors. We supply quality products and fit to a very high standard. We have built our solid reputation primarily on referrals so we must do something right!! Many hotels of different sizes have used our services. Our vast array of products include entrance systems, decorative and patterned flooring for areas such as receptions, bedrooms, bars and foyers together with more practical durable, hardwearing products for kitchen and restaurant flooring, using protective and antibacterial products. 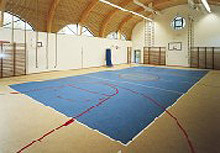 We are flooring solution specialists within the leisure industry too. We understand health and safety requirements and are stringent in all aspects of the project to protect our clients. We have an extensive array of quality products meaning that we can match up the correct product to your requirement.